In an unprecedented nation broadcast, embattled President of Zimbabwe, Robert Mugabe last night addressed the nation, but vehemently refused to resign. Mugabe shocked the world with a defiant speech that shows that he will not be stepping down as president as earlier speculated by many political watchers in the country and around the world. In a long speech riddled with errors, Mugabe discussed many aspects of the difficulties facing Zimbabwe in general and the issues in his own party in particular. But in the final analysis, this was not a resignation speech in any way. Mugabe remains president. 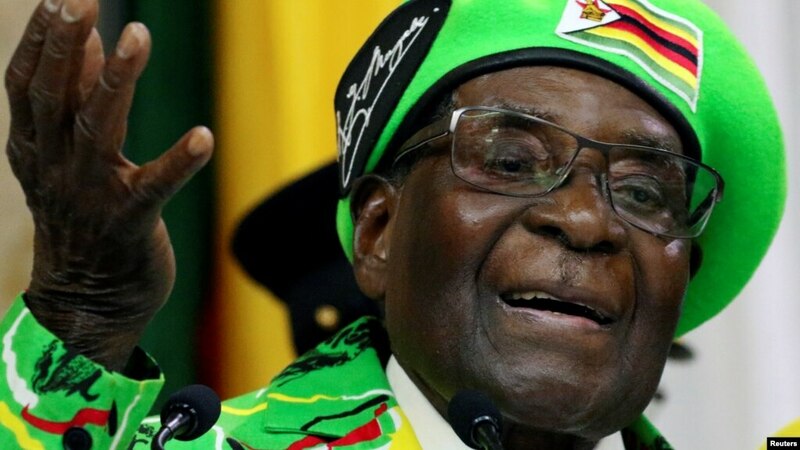 His party, ZanuPF after recalling him on Sunday, gave him till Monday afternoon to resign or face impeachment, an ignominious end to the career of the "Grand Old Man" of African politics who was once feted across the continent as an anti-colonial liberation hero.